Whether you’re heading out for a weekend or evacuating the city during a disaster, we have all the supplies you need for out door survival and camping. 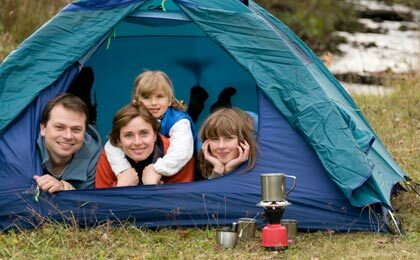 Taking the family out for an extended weekend to sharpen your outdoor skills? Getting some elbow room on a fishing trip with friends? Evacuating your home or office to avoid hurricane, wildfire or flooding at Fire Supply Depot we have the tents, tarps, first aid kits, sleeping bags all the gear you need to rough it in comfort. If you need it out there, we have it here.